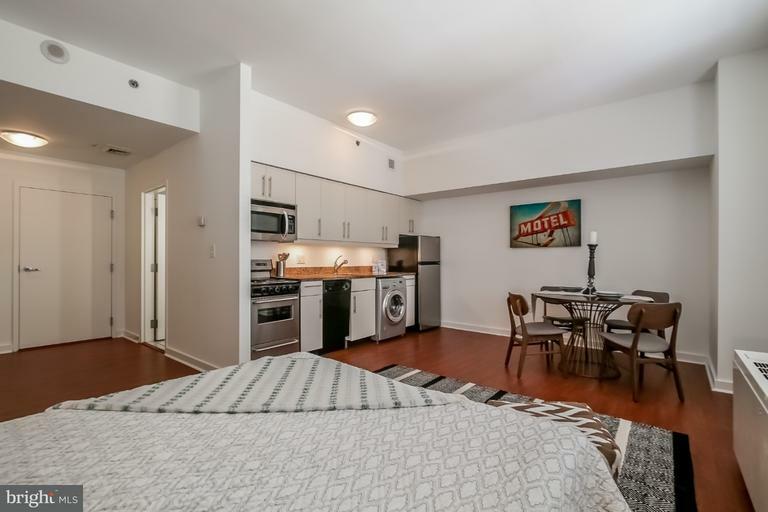 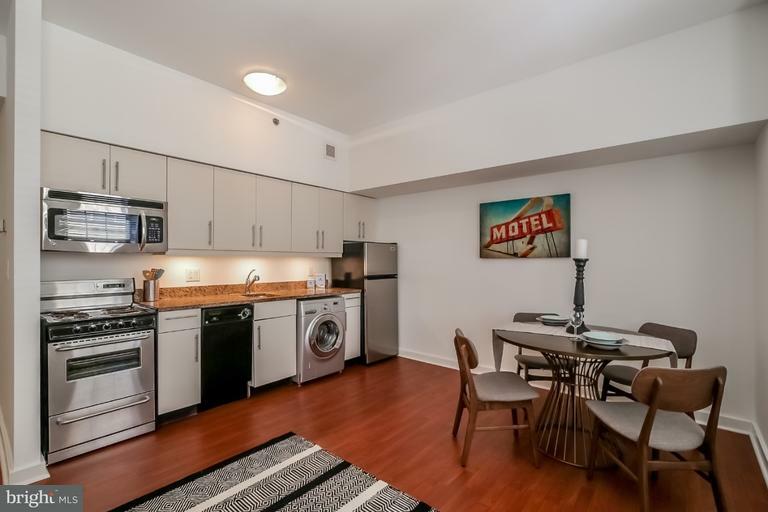 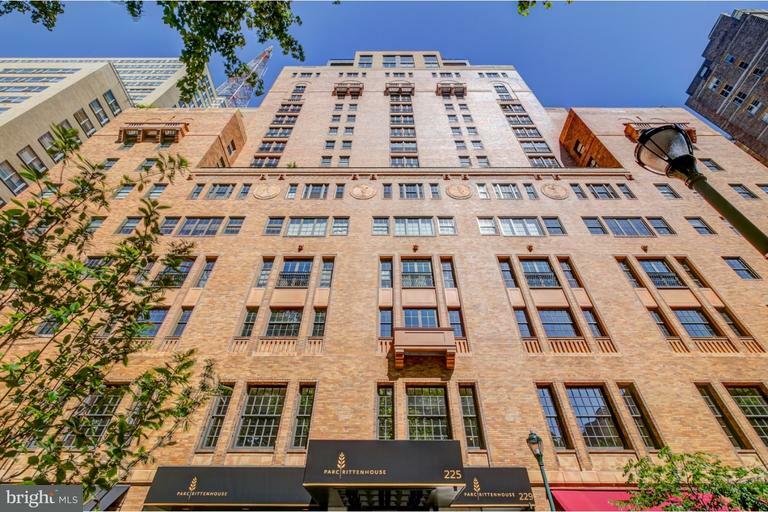 Spacious studio at the highly coveted Parc Rittenhouse. 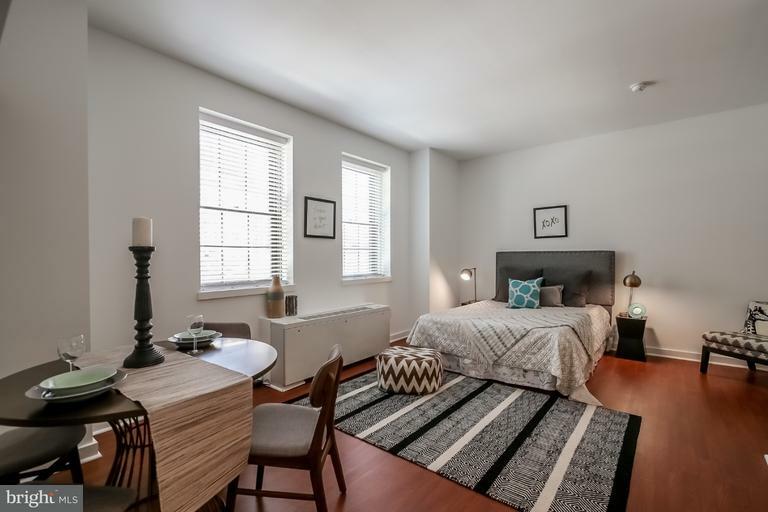 This large studio boasts an open floorplan with Brazilian cherry hardwoods, and baseboard moldings throughout. 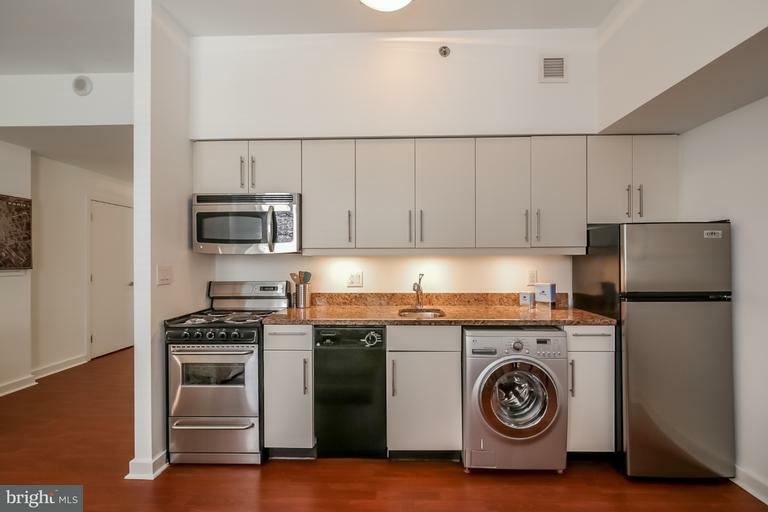 The contemporary kitchen features stainless steel appliances, white wood cabinetry and granite countertops. 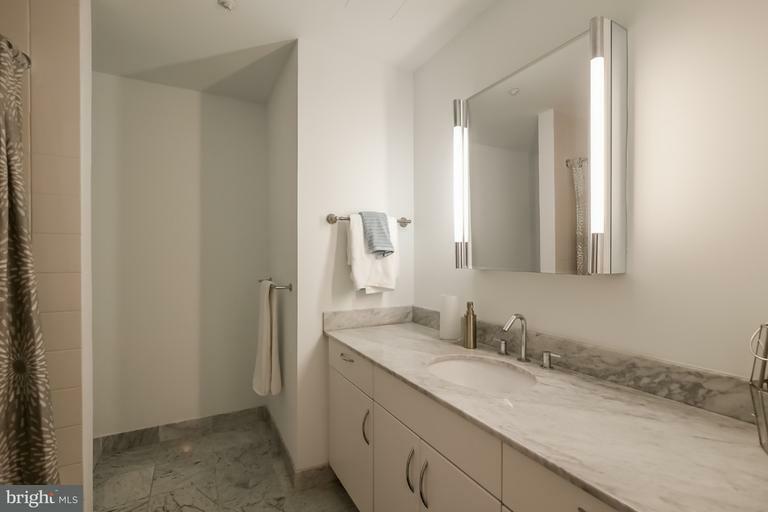 The bathroom is appointed in marble with shower/tub and a single vanity. 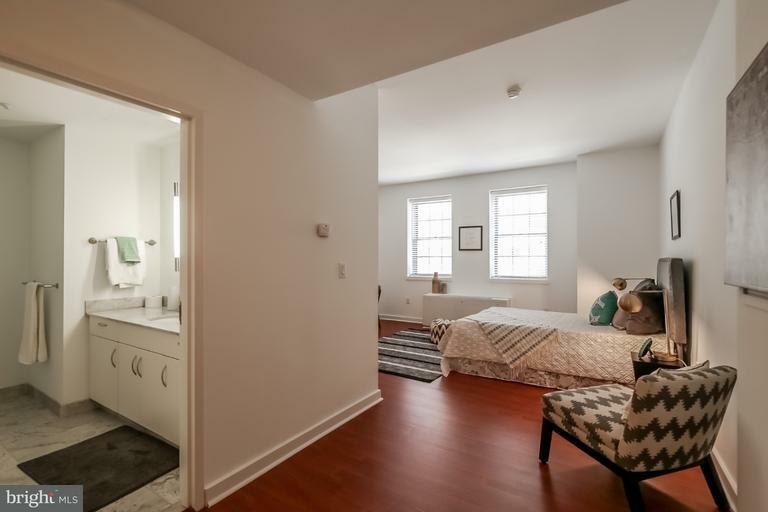 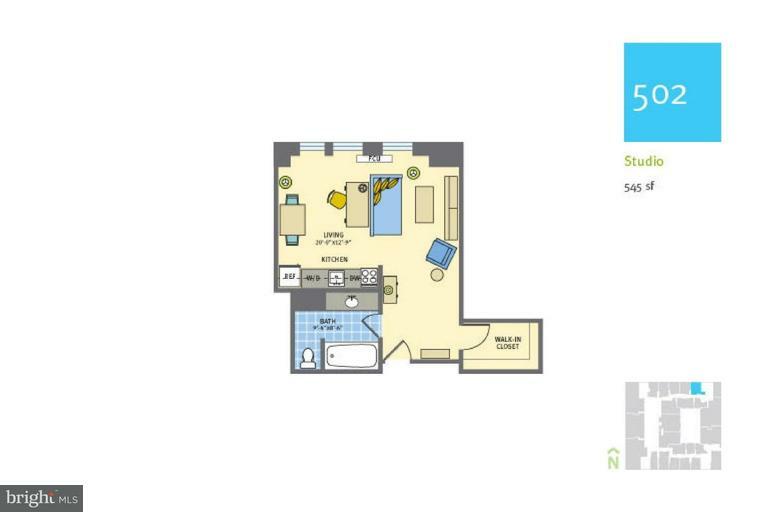 There is a washer/dryer and a walk-in closet for added convenience. 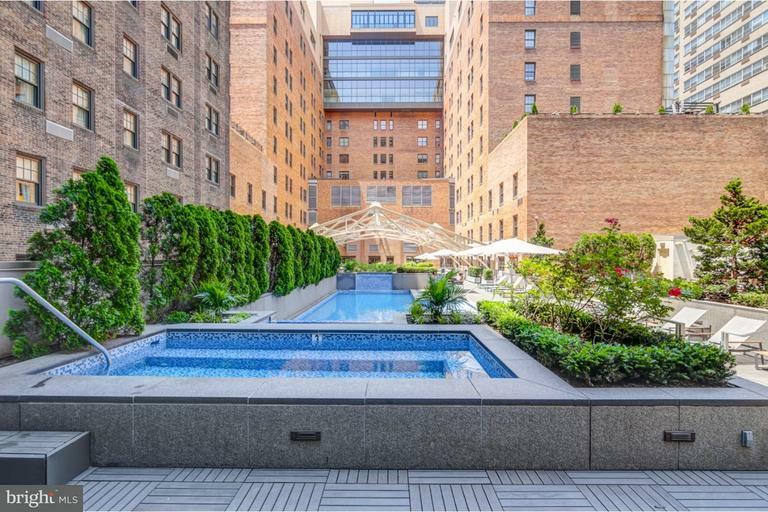 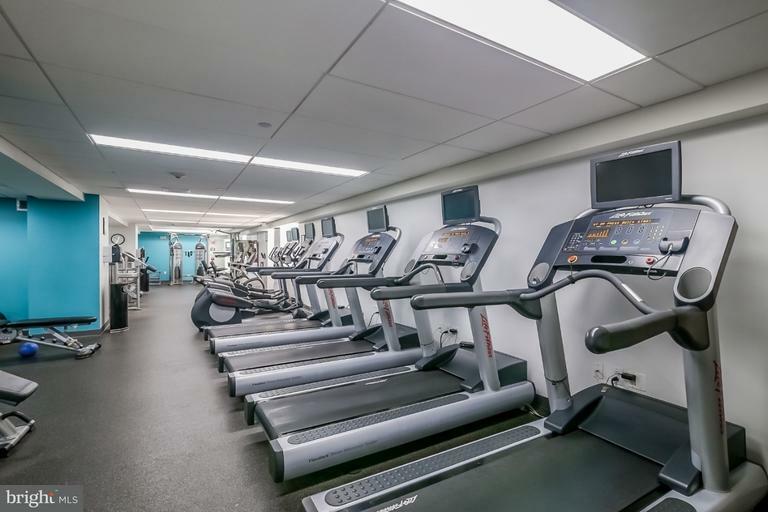 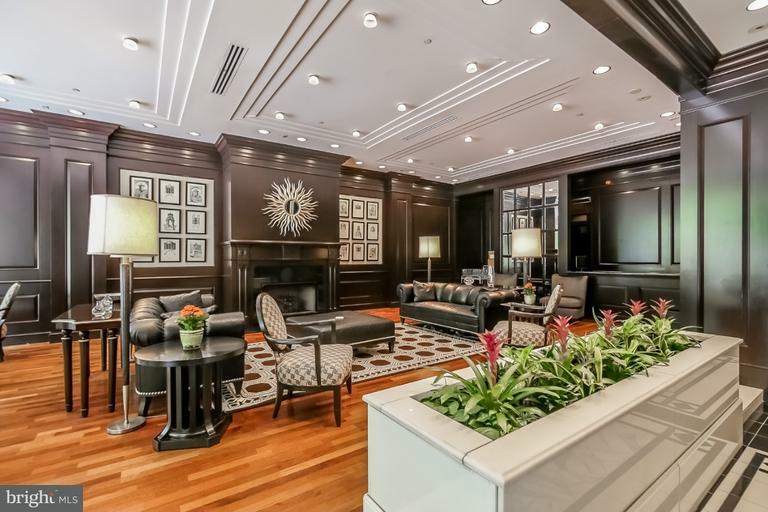 Residents of Parc Rittenhouse enjoy 24 hour doorman and concierge, a state-of-the-art fitness center, rooftop pool club, media room, and garage parking below the building for an additional fee.